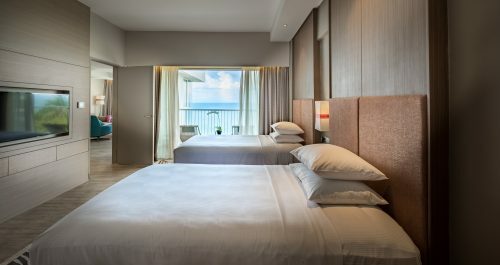 The island state’s first Hilton property offers a fresh, unique and intriguing addition to the holiday scene for travelers visiting Penang. 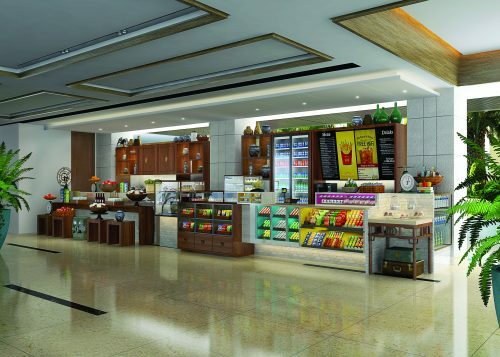 Set to be an ideal resort for millennial families traveling with young kids and teens, the 316-room family-focused, full-service resort offers the option to connect up to two (2) rooms with the privacy of shared hallways, a Kid’s Club and direct access to Malaysia’s first teddy bear-themed museum, TeddyVille Museum. The resort located approximately 15 kilometers from the UNESCO World Heritage Site of George Town – is renowned for its old-world charm due to the rich historical architecture that dates back to the British colonial days of the 18th century, and cultural townscapes – ensuring accessibility to culture, retail therapy and local delicacies. 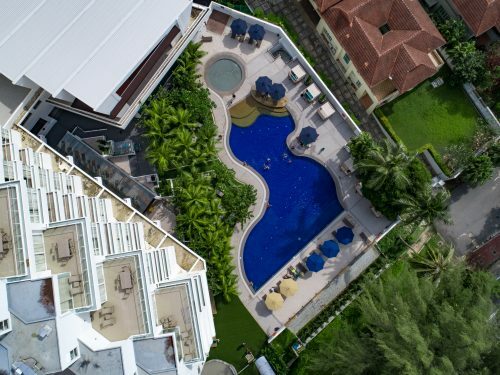 The resort provides complimentary shuttle service to George Town as well as other popular localities, including Gurney Drive and Batu Ferringhi. Aside from the local Peranakan delights and international favorites meticulously crafted by the chefs at Makan Kitchen, guests may also choose to relax with their favorite tipple and light snacks at the Axis Lounge, or satiate their appetites at the laid-back, café-styled The Food Store which offers a selection of ‘grab-and-go’ snacks and gourmet sandwiches, perfect to bring along when exploring the island’s places of attractions. Holidaymakers from families to FIT (Free Independent Travelers) travelers can also bask in the unrivalled mix of recreational and relaxation facilities like the wellness spa, fitness center and landscaped outdoor pool (complete with an artificial beach for both adults and children). The resort also offers meetings and events facilities with a ballroom to accommodate up to 550 guests and three function spaces covering an area of more than 5,000 square feet in total, making it an ideal venue for private, social events and seminars. 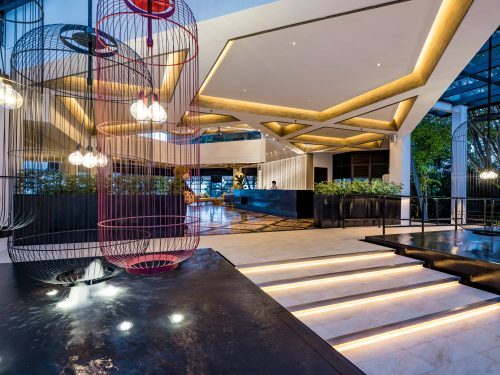 DoubleTree Resort by Hilton Penang is part of the Hilton Honors programme, an award-winning guest- loyalty program for Hilton’s 14 distinct brands. Hilton Honors members, who book directly through preferred Hilton channels, have access to instant benefits, including free standard Wi-Fi, a flexible cash/points payment slider, an exclusive member discount and point’s redemption for free nights. All guests will be automatically invited to join the Hilton Honors program to fully enjoy the rewarding benefits of discounts and points earned as a HHonors member, from direct bookings, dining, meetings, event weddings and social events for an unforgettable experience across the Hilton Worldwide chain of hotels and resorts. DoubleTree Resort by Hilton Penang is located at 56, Jalan Low Yat, Batu Ferringhi, Penang 11100, Malaysia. Experience the country’s first DoubleTree Resort by Hilton today! For more information or to make a reservation at DoubleTree Resort by Hilton Penang, travelers may visit DoubleTree Resort by Hilton Penang (www.penangresort.doubletree.com), or call +60-4-892 8000.